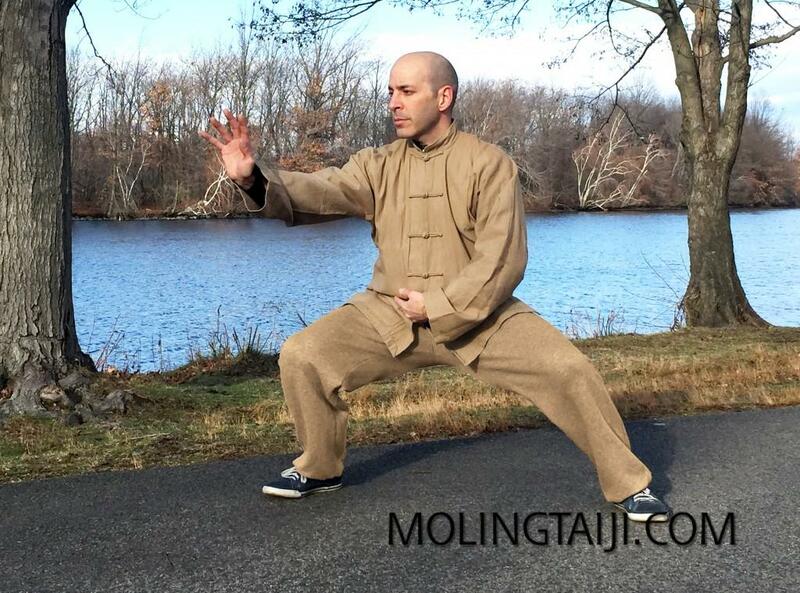 Marin Spivack is a practitioner, teacher and 20th generation lineage holder in Chen Family Taijiquan. He preserves and develops the gongfu system of Chen Zhaokui and his father Chen FaKe via the teachings of his only son, Chenyu of Beijing China. 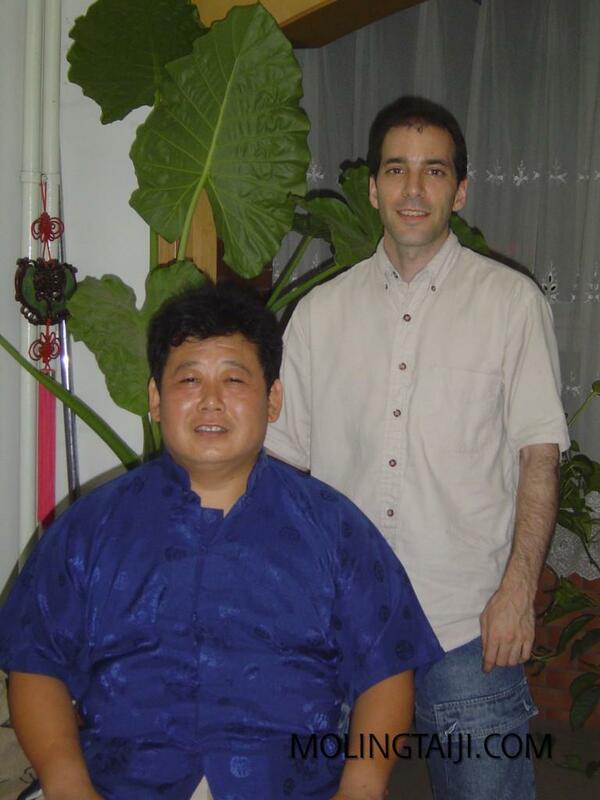 Marin Spivack, born 1971, began training Chen Taijiquan with “Gene” Chen Jinhong in San Francisco, California in 1996. He learned from him for around 5 years working on a range of subtle skills and methods in line of Chen FaKe. 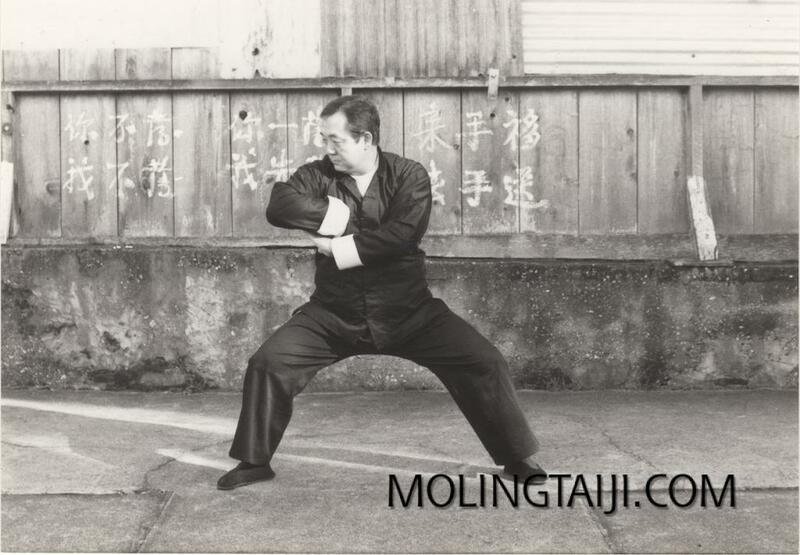 Chen Jinhong also retained and taught many useful elements from Yang and Wu styles of Taijiquan and probably Zhu Gar (southern mantis) as well of which he was also an expert. 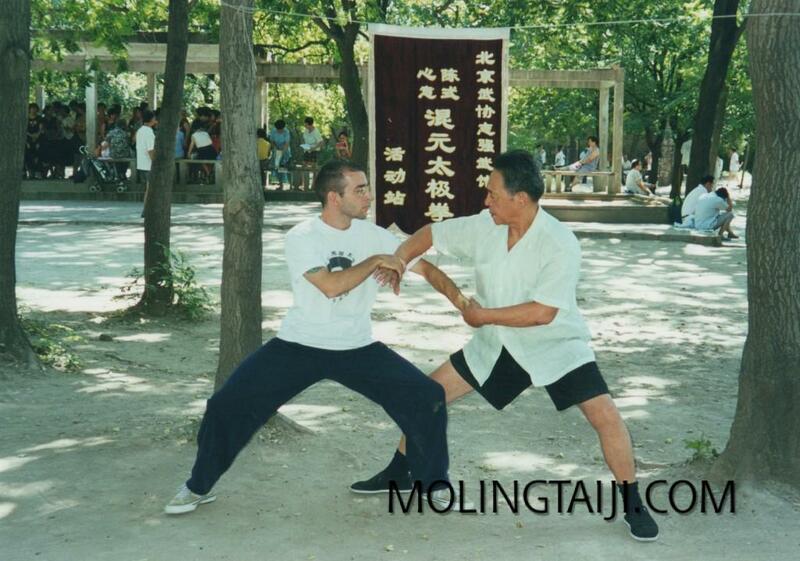 In 1999 he was given a formal introduction to Chen Jinhong’s Shifu, Feng Zhiqiang and trained with him in Beijing, China over a period of some years. Training with Feng Zhiqiang further clarified and deepened the journey in the methods of Chen FaKe including specific martial and energetic cultivation methods within and without formal Taijiquan sets that Mr. Feng is known for. At this time he also had the excellent fortune to meet Chenyu by chance, whom he had heard about from Chen Jinhong. During his time living in Beijing he also had some training in Yin Style Baguazhang with He Jinbao, disciple of Xie Peiqi. Marin Spivack holds a Bachelors in Asian Studies from University of California, Berkeley, with a focus on Political Science of China. He is proficient in conversational Mandarin and well versed in the cultural nuances and lifestyle of mainland China and gongfu culture specifically which made such an unlikely journey in gongfu possible. In 2002 he became a formal disciple of Chenyu, training the ancestral practices taught to him by his father, Chen Zhaokui. This fist consists of the direct family methods passed to him from his father Chen FaKe which Chen Zhaokui made popular and practiced to a high skill. 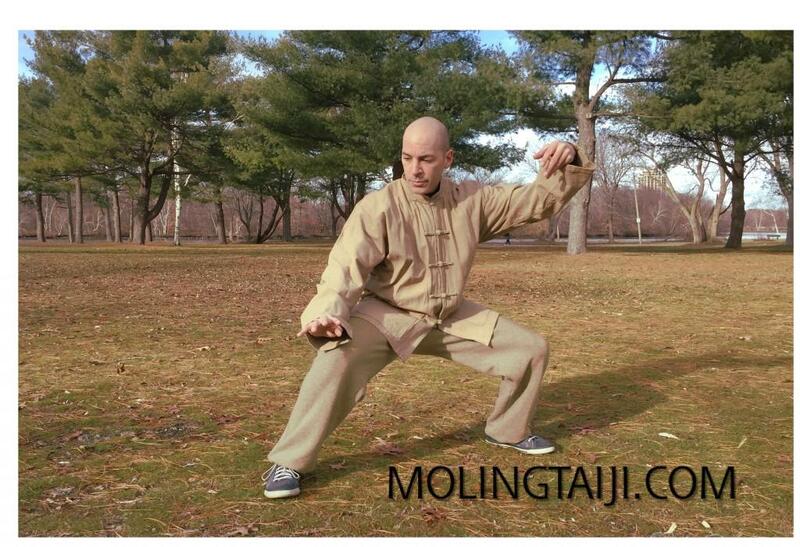 Training the traditional way at Chenyu’s home during years living in Beijing Marin Spivack was fortunate to have gained a significant amount of detail and foundation to himself practice this art to fruition and acquire the ability to pass it on accurately. 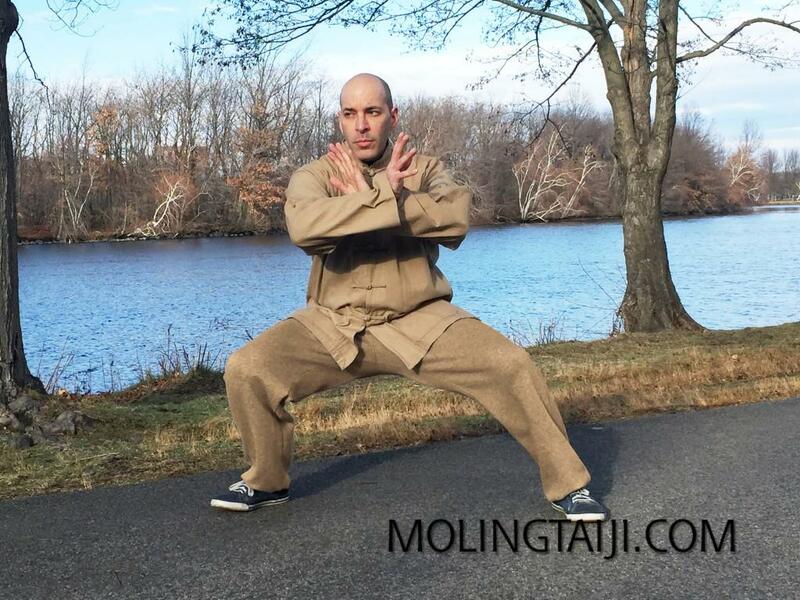 He continues to develop, deepen and share that system of gongfu in traditional classes in the the Boston area, U.S.A.